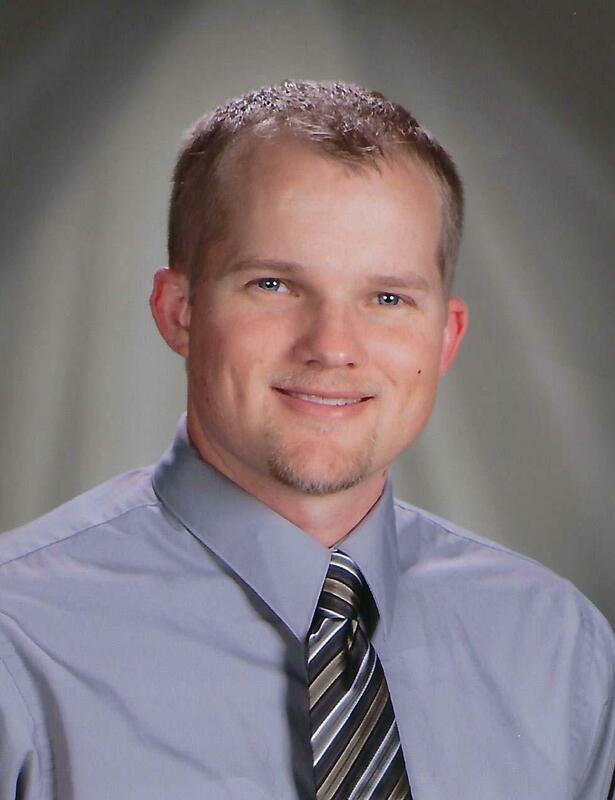 Magnolia, Texas (July 10, 2018) – Jeremy Hubbard has been named the assistant principal at Bear Branch Junior High. He joins Magnolia ISD from Spring ISD and has 20 years of experience in education. For the last 15 years, he has been an assistant and associate junior high principal. “My children attend MISD schools and my wife is a MISD teacher. I am excited not only to be joining my family but also the MISD community. I look forward to working with the staff of Bear Branch Junior High as we continue to provide a positive learning environment and excellent instruction resulting in students maximizing their academic potential,” stated Mr. Hubbard. As a junior high administrator, he provided instructional leadership and promoted a safe and secure learning environment. He also improved student achievement through the development and implementation of effective instructional practices and interventions. Before becoming an administrator, Mr. Hubbard was a special education teacher and a special education department chair at Westfield High School. He holds a Bachelor’s degree in Secondary English Education from Indiana University and a Master’s degree in Educational Administration from Sam Houston State University. His wife, Michele, is a teacher at Bear Branch Intermediate. Their son, Jack, will be a second grader at Bear Branch Elementary and their daughter, Emily, will be a fifth grader at Bear Branch Intermediate. 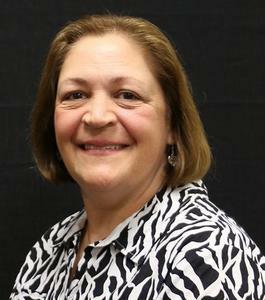 Loretta Orlando has been named the assistant principal at Magnolia High School. She is currently the eighth-grade assistant principal at Bear Branch Junior High where she has served in this role for the past 9 years. 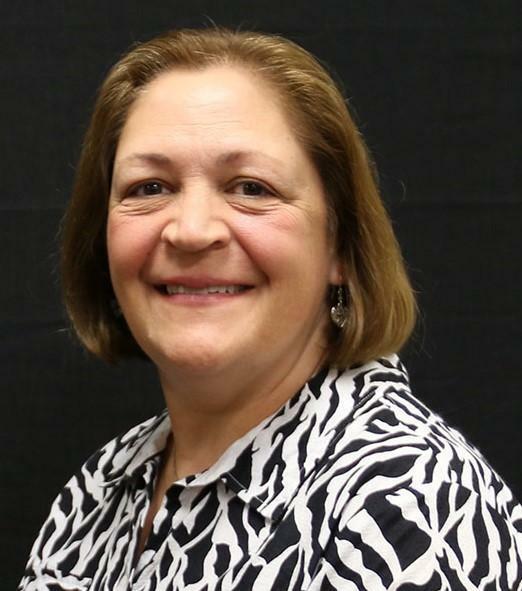 Ms. Orlando has been with MISD for 13 years and in education for 31 years. She has been a teacher, coach, and administrator. She is a native Texan and an avid Houston sports fan. She holds a Bachelor’s degree in Accounting from the University of Houston and a Master’s degree in Education from the University of St. Thomas. A.J. 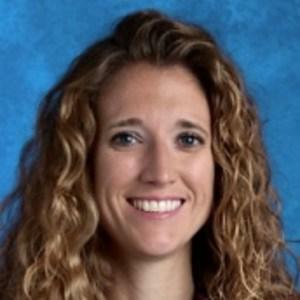 Pitts has been named the English Language Arts and Reading (ELAR) elementary coordinator for the district. She has been the assistant principal at Smith Elementary for the past year and has 13 years of experience in education which includes being a teacher, instructional coach, reading specialist and instructional coordinator. The district’s current secondary ELAR director, Shay Garland, will now oversee K-12 with Ms. Pitts coordinating the elementary level and working in conjunction with Ms. Garland. Prior to joining MISD, Ms. Pitts was the kindergarten through sixth-grade district instructional coordinator for Hillsboro ISD and the education specialist for the Region 12 service center. She holds a Bachelor’s Degree from McMurry University and a Master’s in Education from Texas A&M. She enjoys hiking, golfing and watching Aggie sports.